References, references and more references. 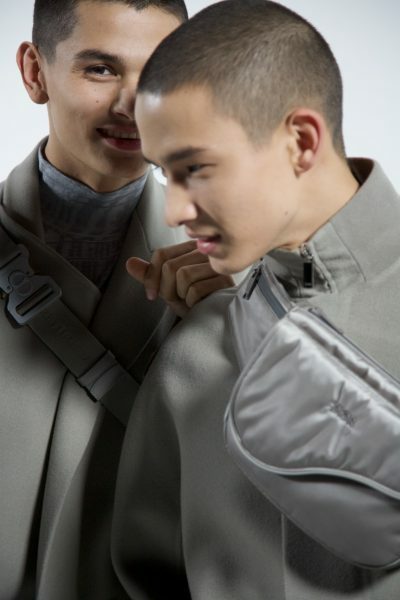 The magisterial figure that is Kim Jones is no stranger to harking back to Monsieur Dior’s work, giving them modern makeovers and then presenting them in the most grandiose of exhibitions. 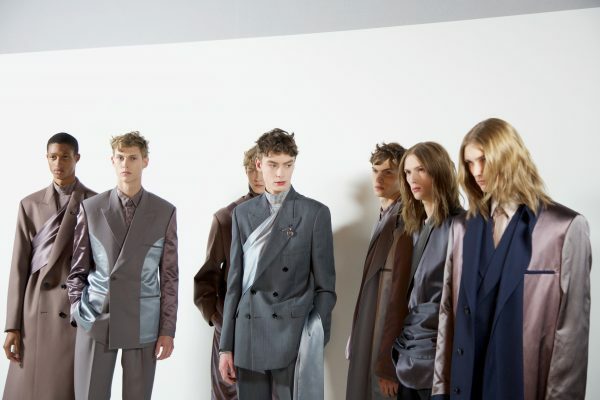 Just look to his widely successful Spring/Summer’19 and Pre-Fall’19 collections. 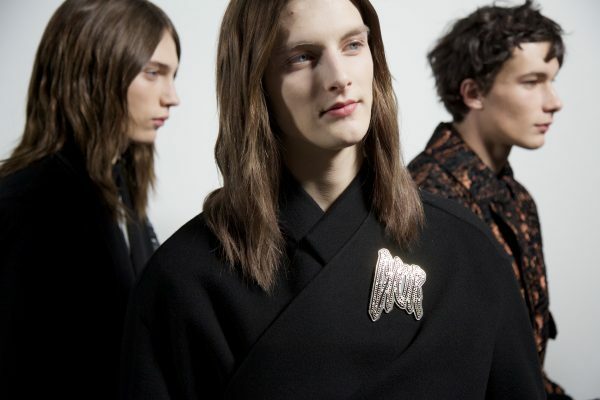 Again, no exceptions were made at his showing of the Dior Men Fall/Winter’19 collection; a glimpse of Jone’s ingenuity can be seen in exclusive backstage images down below. 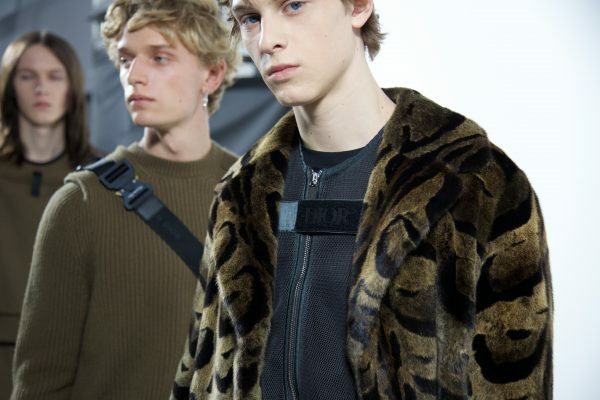 The inspirations were all derived from Monsieur Dior himself; the Animalier comes to life with tiger and leopard patterns in knitwear and intarsia fur as a tribute to Monsieur Dior’s beloved Panthère introduced in his first collection in 1947. The notion of couture is expounded by inlaying panels of satin as if the lining is exposed, expressive of the idea that couture should be as perfect inside as out. 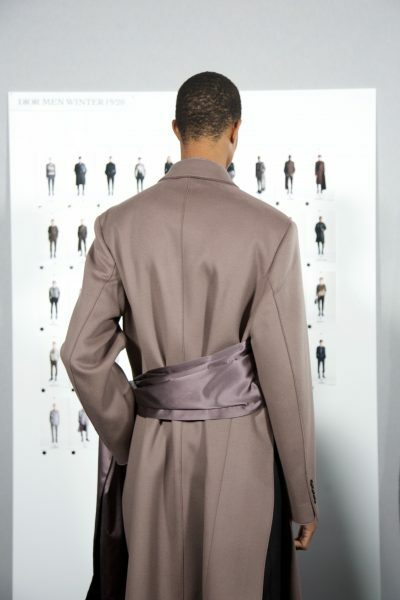 Drapery is also an explored theme, as asymmetric, diagonally wrapped tailoring is presented through coats with panels that wrap across the body. Finally, Jones employed the mastery of artist Raymond Pettibon for this collection. 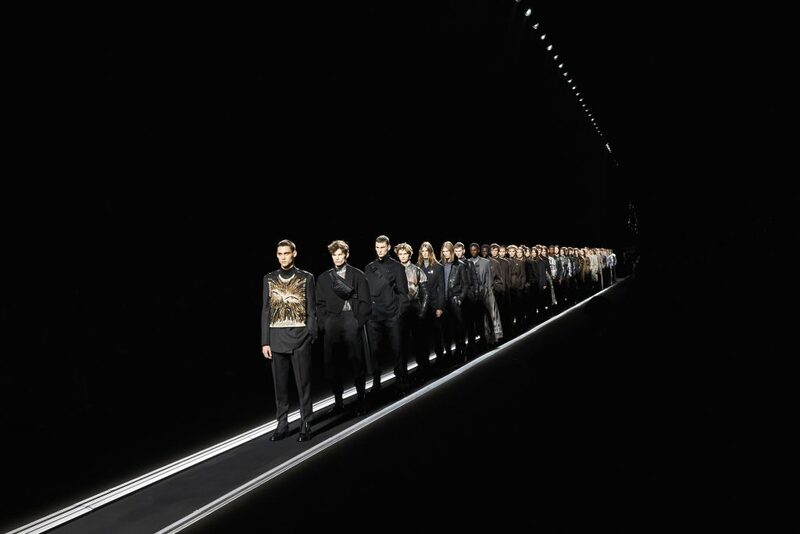 Reflecting Dior’s love of and fascination with the art world, Pettibon debuted entirely new works that evolved into prints, knits, jacquards and hand-embroideries. 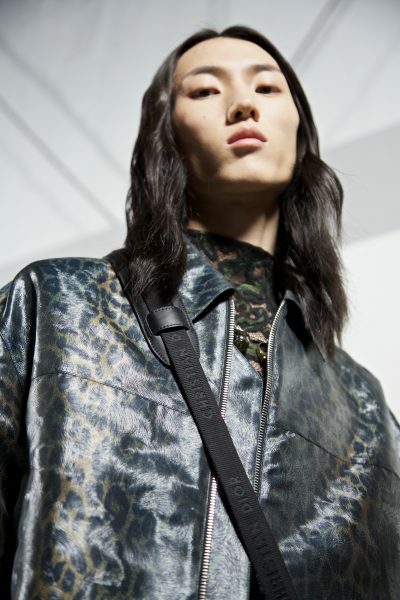 With the collection marking his third foray under Dior, Kim Jones has once again sets the bar high as he continues to breath new, youthful life into the Maison steeped in heritage.